I have some exciting news to share with you! There has been so much going on behind the scenes at MistyPhillip.com. We have big changes coming soon and I can’t wait to share it all with you! Stay tuned for details coming soon. First, I want to share a project that I am collaborating on. 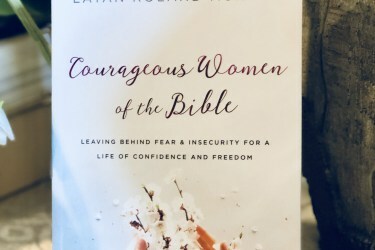 Recently, I joined Amanda Davison and several other prominent faith bloggers as a monthly contributor at A Wife Like Me. Please join me in praying that this will be a place for wives to find biblical answers for the problems they are facing. Do you have a well-defined understanding of the purpose and plans as a wife? Do you have clarity about what you value? About your goals or dreams about how you would like to become a better wife? Join us on this journey to walk out wifehood together! While you are there be sure to check out the latest inspiring posts, wife groups, and be sure to download your free scripture journal. If you know are a wife longing for community or know a wife who needs encouragement please share A Wife Like Me with them! My vision as a wife has changed over the years. At this stage in my life my first to priority as a wife is to be in the word because without Jesus filling my cup first, I have nothing to pour out on my husband, family, or anyone else for that matter. To best the wife that I can be I need to make sure that I am taking care of myself. Make sure I am getting enough rest, eating well, and exercising. When I am tired everything seems much worse then it really is. I find if I don’t eat well, drink lots of water and exercise then I am not functioning as the best version of myself. In order to be the best wife I can be, I must exercise self-care. Unfortunately, I had to learn this lesson the hard way by putting everyone’s needs before my own and burning out. Self-care is not selfish! I want to be attentive to my husband’s needs. For my husband, this means cooking his favorite foods, sending him thoughtful notes of encouragement, and making myself available to him. 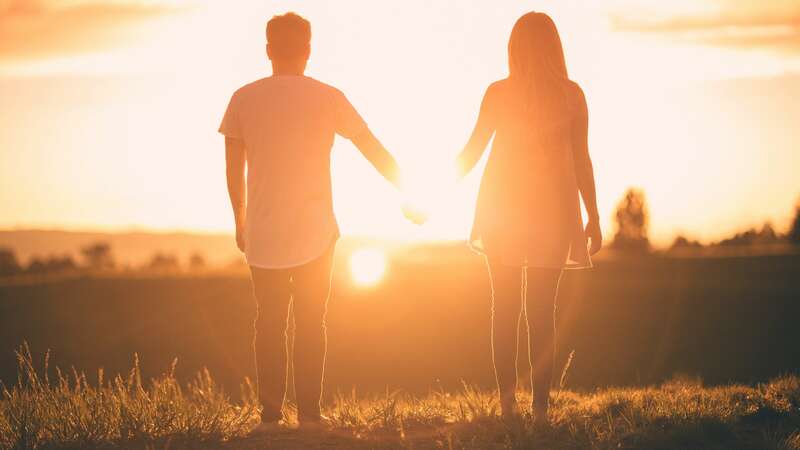 Do you have a vision for your marriage? Proverbs 29:18 says, “Where there is no vision, the people perish” I would love to hear what your vision of wifehood looks like. Share it below so that we can encourage one another as wives. Father’s Day is a time to honor our Dad’s. As we honor our earthly Father,’s can you think of a better day to honor our Heavenly Father? God is portrayed throughout the Bible as The Father. We see him in The Old Testament, as the Father of the Nation of Israel. As seen in several OT passages for example in Deuteronomy 32:6, “Do you thus repay the LORD, you foolish and senseless people? Is not he your father, who created you, who made you and established you?”. Jesus refers to God as Abba father in the following New Testament passages. God the Creator of the Universe is Father to the Jewish nation of Israel, He is the Father to Jesus our Savior and He is Father to us all. We are all His precious children and He loves us with an everlasting love. This Father’s Day as we honor our earthly Father’s let us remember that we are all God’s children and that He is our loving Heavenly Father. One way that we can honor our Heavenly Father for Father’s day is to love his children with the same love we have for Him. To all of the Dad’s out there, have a happy Father’s Day! I just got back from visiting Franklin, Tennessee which is an idyllic Norman Rockwell kind of historic downtown outside of Nashville and couldn’t wait to tell you all about it! Franklin is the home of the flagship Philanthropy Clothing store and the brand new Philanthropy Home store. From the moment you walk into one of the Philanthropy stores, you can instantly sense that there is something different about their stores. You may find similar merchandise in other stores, but what sets Philanthropy apart is the heart of its founder Christina Martin. She is a kingdom-minded woman whose passion is to honor and serve the Lord well through her business which happens to be clothing and home goods stores. However, you will often hear her say, “It is not about the clothes!”. In fact, I have heard her say on more than one occasion that it is not about the clothes. She is a mission-minded woman with a heart that loves Jesus and loves people! Philanthropy began as a way to try to help infuse life into a dying downtown and give back to the community but has become so much more! Philanthropy is a family oriented business with Christ being the head of the family. While Philanthropy is a retail business the heart of philanthropy is a ministry, and the countenance of Christina and her employees all radiated Jesus. I love the way Christina incorporates old world design with contemporary elements and a comfortable farmhouse flair. With worship music playing throughout the stores an atmosphere is set that is a feast for your senses with much attention given to every detail. 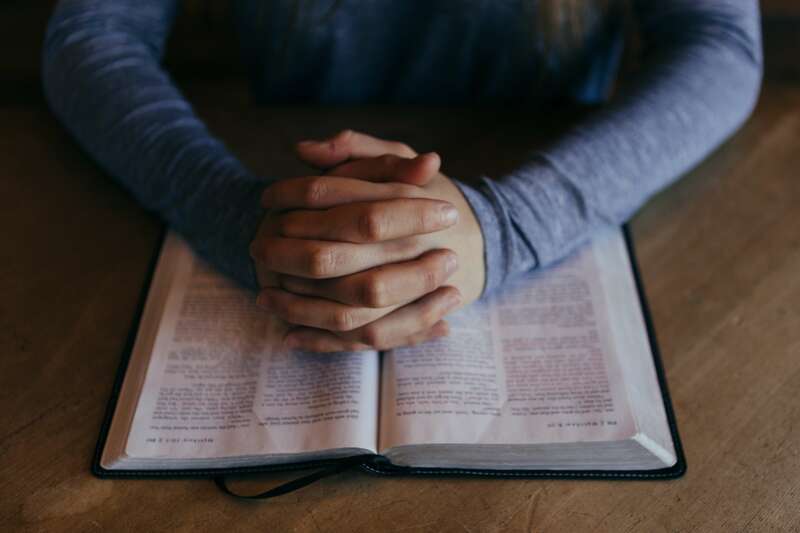 Prayer is foundational to Philanthropy and everything they do, they have incorporated prayer walls and prayer chapels complete with stain glassed windows where shoppers are encouraged to leave a prayer request and pray for the needs of others. While I was there I sat down and interviewed Christina for my podcast, and I can not wait to share it with you! The By His Grace podcast will be launching later this summer so stay tuned for details. 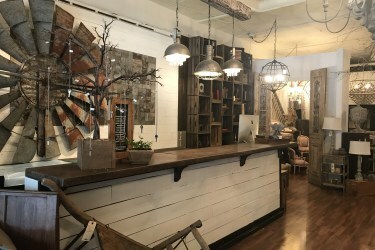 If you are ever in the Nashville area, be sure to check out Historic Downtown Franklin and visit both the Philanthropy Home store and flagship clothing store. While you are there stop by the chapel and leave a prayer request and take time to pray for others. Thanks for visiting By His Grace today if you need prayer please leave a comment below and I would love to pray for you!